We laughed, we cried (okay, maybe not), and we enjoyed a great display of the wonderful talent of Ave students. 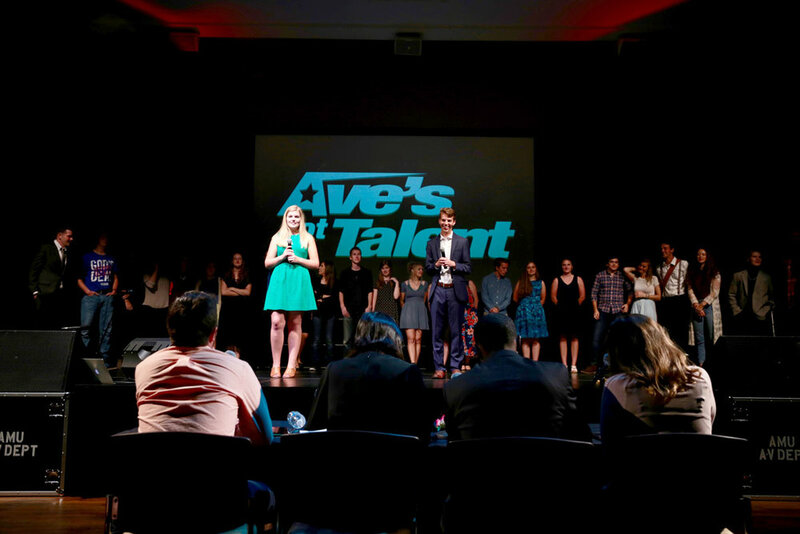 We're so grateful to our contestants, judges, the A/V team, and everyone who helped make this year's Ave's Got Talent a huge success. Keep your eye out - we'll post videos of each act, and the full show in the weeks to come! 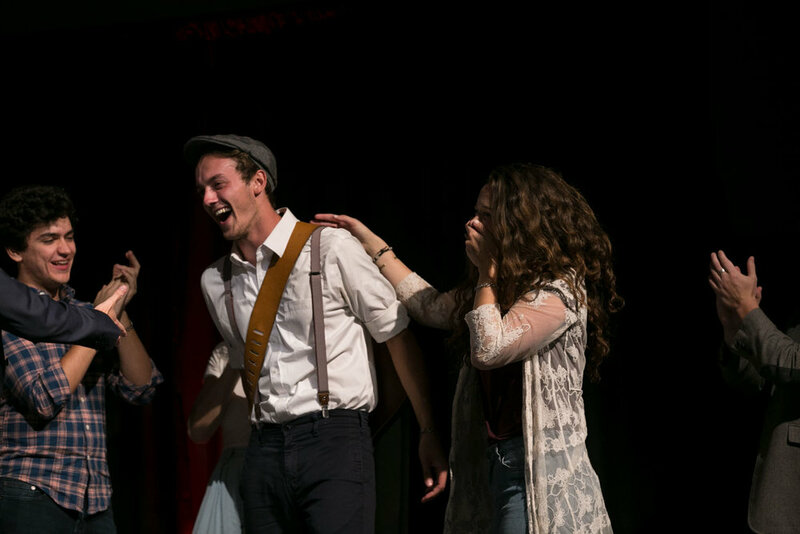 We're so proud of all who auditioned for and performed in this year's show. We sincerely thank them for sharing their talents with us, and look forward to hearing more from them throughout the year.